Let students study in their own pace with the help of SharePoint and material especially adapted for them by their teachers. This will be possible with a new kalmstrom.com Solution under development. We are often asked to develop customized products for certain companies or organizations, and when we see that the requested software can be useful to many, we normally suggest development of a standard product instead. The company that requested the product will then sponsor the development. A sponsorship will be less costly than a customized product, but a standard kalmstrom.com Solution also has benefits when it comes to future development and upgrades. A kalmstrom.com Solution will be kept alive and adapted to future versions of the platforms we build on. A sponsorship was the obvious choice when teachers in a Swedish town asked me for help. They use a SharePoint intranet, and they wanted immigrants who study Swedish to have a possibility to work with exercises on that intranet as a complement to their lessons. We of course already have our Swedish grammar site, but these teachers wish to be able to add and administer the content themselves. I decided to build a solution that is easy to manage and use and that works for any subject – not just language learning. We have now delivered the first parts to the teachers, who are very engaged in the project and eager to start filling Study Manager with their content. Study Manager will have example data for evaluation, but its success for each organization will depend on the real content it is filled with. The teachers are the experts on that content, and therefore they should be the ones who add it to Study Manager. We have made an effort to make the content addition quick and logical, so that all teachers can contribute. We will also facilitate exchange of files between teachers in different schools or towns. This way Study Manager will be administered by the teachers, not dependent on a SharePoint administrator, who might not know much about the subject at hand. The content of Study Manager is arranged in a hierarchy. The top level is the course, which has several parts. Each part has chapters, and each chapter has exercises. There is no limit to the number of items on each level – they can be as many or few as needed. An exercise might be an image or a text. At the bottom level there are different kinds of tasks: multiple choice, drag to column, select correct alternatives and more. Each exercise can have any number of task connected to it. Study Manager makes use of SharePoint standard features as much as possible, so it will be easy to learn. 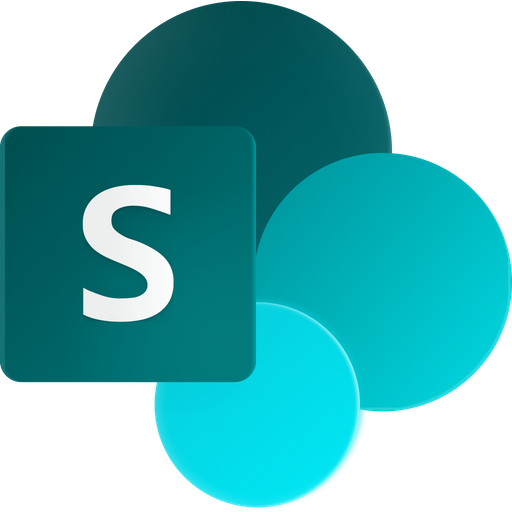 The installation of Study Manager only adds the specific Study Manager features to SharePoint. We will integrate the inbuilt SharePoint functions for cooperation in Study Manager, so that teachers and students can have discussion fora online. There will also be a "write text" part, where the Microsoft Word features for text editing and review will be used, and parts where students can listen to sound. Study Manager is a big project, and it will not be finished until next year, but I feel so excited about it I had to tell you. Only our imagination sets limits to the possibilities of this new kalmstrom.com Solution! SharePoint Apps or Sandboxed Solutions?